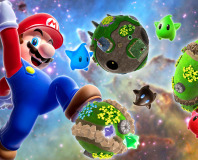 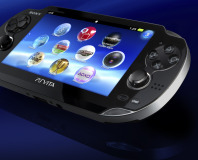 Software fix in the works. 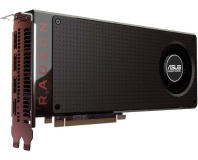 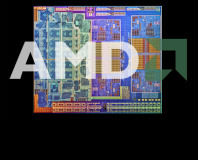 AMD’s next generation of GPUs is rumoured to feature 28nm transistors. 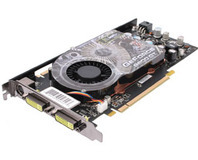 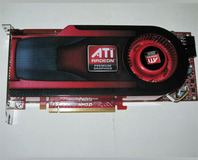 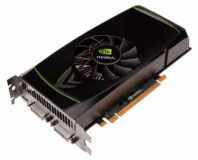 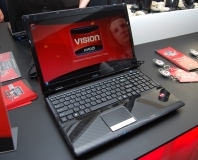 Nvidia GeForce GTX 560 due on 25 January? 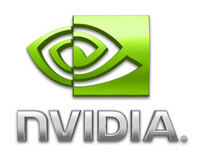 The much-anticipated new card is rumoured to be launching on 25 Jan, but will it have a new name? 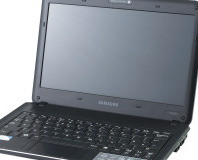 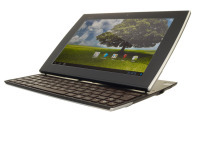 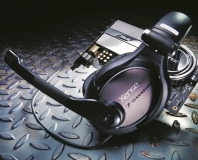 The X120 is the smallest of Samsung's sleek and sophisticated ultra-mobile X-series. 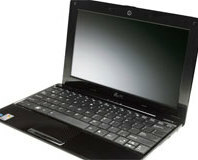 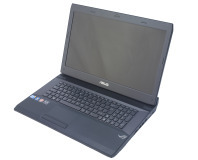 With a fast dual-core CULV Pentium processor and elegant design, we see if this sub-£500 11.6in laptop is worthy of a place in your bag. 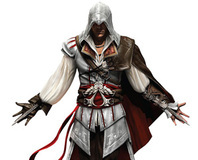 Ubisoft has released the recommended specs for Assassin's Creed 2 on PC. 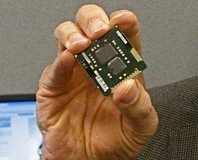 Someone accidentally put some details of the imminent Core i3 processors live - read on to see what they might be like! 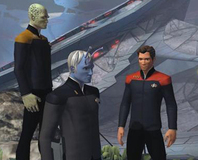 Cryptic Studios has released the full system requirements for Star Trek Online. 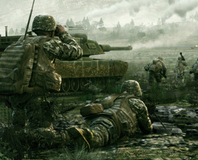 Codemasters has revealed the system requirements for Operation Flashpoint 2. 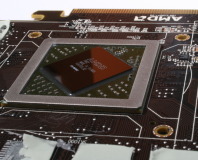 Nvidia has released five new 40nm GeForce 200M GPUs this afternoon, which add support for DirectX 10.1 and GDDR5 to Nvidia's products for the first time. 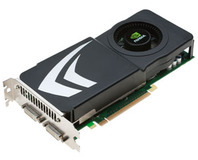 According to a confidential email, Nvidia has told customers to ignore the GTS 240 and focus on the GeForce 9800 GT. 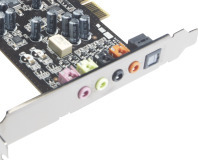 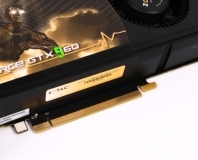 Nvidia shrinks the PCB used by the GeForce 9800 GTX+ and calls it a new graphics card.